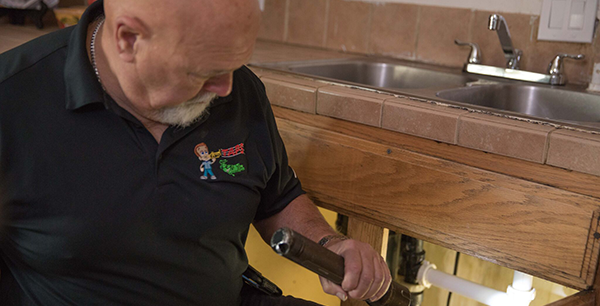 If you notice termite damage, TAPS can help. Termites are the worst household pest that anyone could ever come upon. Roaches and mice could eat a few books here and there (and, of course, they look gross) but termites could tear down the very property that you spent years to build! 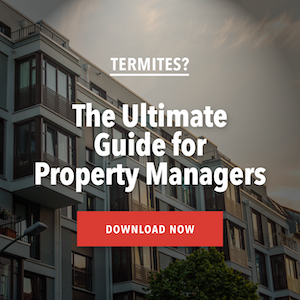 Each year, the amount of termite damages go up to millions even billions of dollars. These are pretty devastating numbers. 1. 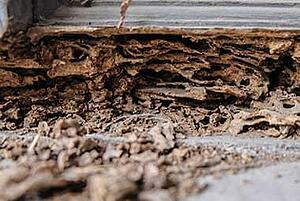 Have your property inspected by a termite control professional. 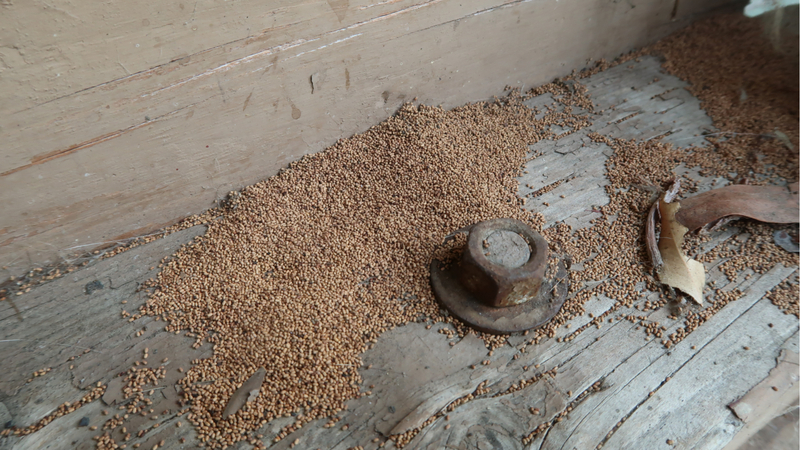 You do not have to see the signs of termite damage before you need to seek the help of a professional. These experts can detect even the smallest colonies and could start pruning the damage the earliest time possible. 2. Make sure that all extra wooden materials are kept as far away from your home as possible. Termites love wood the most and any type of wood that is left untreated will be a probable home for these pests. 3. If your home is mainly made of wood, it is best to ask the help of termite control experts in protecting your home against possible termite damage. Also, make sure that the dank and dark areas are also protected against these pests. 4. Make sure that no amount of rainwater would buildup inside your home or even within a few meters from your property. Also, make sure that there are no water leaks inside your home. As soon as moisture, wood and darkness combine, start welcoming the termites! 5. Inspect your home of cracks or any holes. Do this ‘hole inspection’ especially on your home’s foundation. Seal these holes as soon as you can. 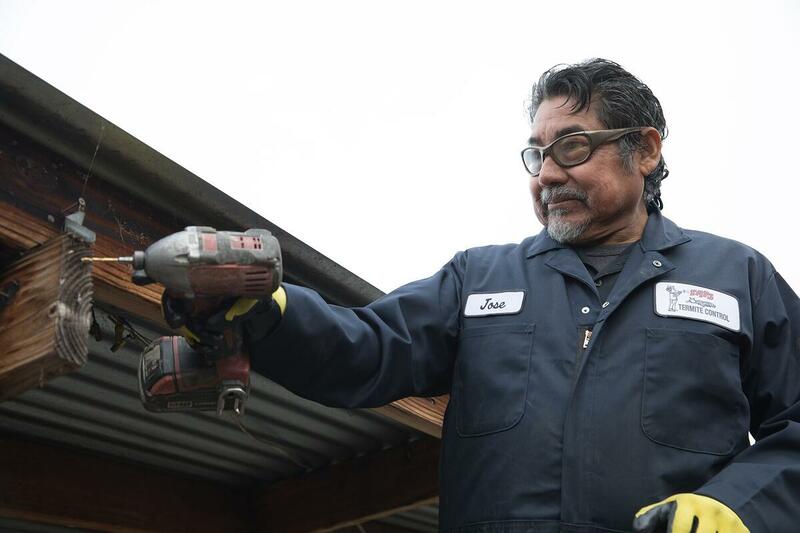 Early detection and prevention would help protect your home from damages. The best place to start would be the basement where it’s dark in every nook. The attic could also be a good home for termites since it is well-exposed to rain or snow and is often dark. 6. Be wary of the tell-tale signs that would surely point to colonies of termites in your home such as: weakening of wood or crinkled wood (where the wood surface appears like the surface of bacon). Sometimes, the extent of the pests’ damage could be beyond treatment. In cases like this, it is better to repair the damaged area then resort to chemical applications to protect the area once again (this is to prevent re-infestation). The best way to know the extent of damage would be to ask experts. 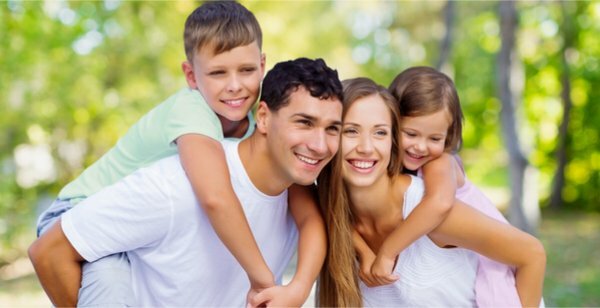 Latent damages can only be gauged by experienced specialists and contractors. Invasive and destructive testing can be very costly. 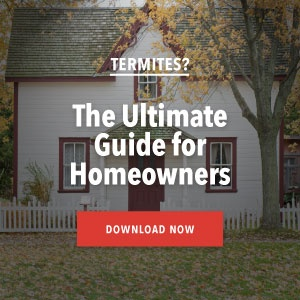 Once your home has been infested with termites, make a history of their occurrence so that if they ever reappear, you could show this to the termite control experts. 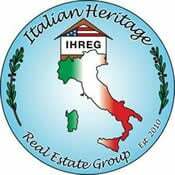 Sure, repairs on the home could be really costly but then, again, this is your property that is being discussed here that is why no matter how costly it can be, you should do all you can to prevent further damage.